For those of you who work with designer handbags, you know how important it is to ensure that you stock only authentic products from the hottest brands. However, with all those bootleg products floating around out there (some of which are quite convincing), it can often be difficult to tell the real stuff apart from the knock-offs. With the rise of the “pre-loved” handbag market there is a big need for real-time authentication. Enter Entrupy, a brilliant new portable device that’s designed to instantly authenticate designer bags so that you never have to worry about making the wrong call again. I discovered the business through chatting over on /r/Luxury on Reddit and couldn’t pass up the opportunity to let our readers know about it. You’re probably wondering exactly how a handheld device could instantly carry out such a complicated task, but the answer is surprisingly simple: Entrupy actually takes microscopic photographs of the bag, then compares them to over 1,000,000 reference photographs in its database and tells you if it’s authentic or not. The talented team behind Entrupy boasts 8 degrees (2 of which are Ph.Ds) and calibrated the device to be able to detect everything from leather and canvas to fabric, metal, wood, paper, and more. Needless to say, this little gadget is going to revolutionize the consignment and resale market for designer bags! 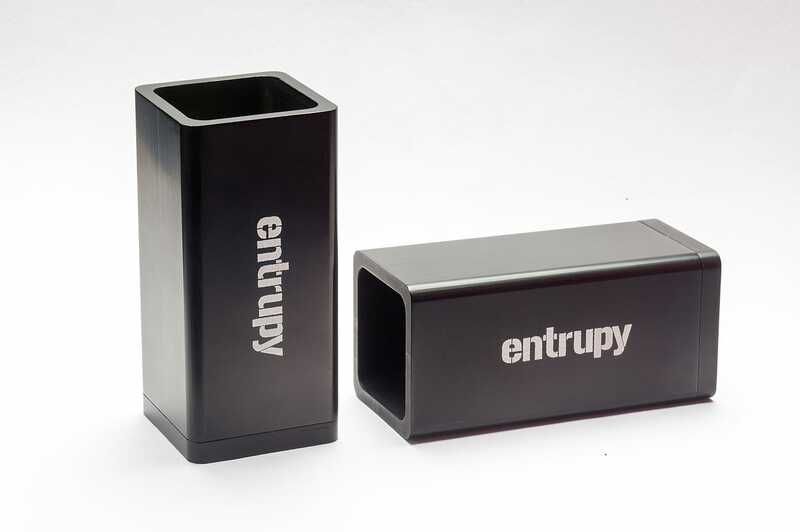 You can learn more about this awesome device by visiting its website at Entrupy.com, or follow the team on social media at facebook.com/Entrupy or @Entrupy on Twitter.